...when I have a new book out. Extinction Game is "officially" released today, although of course a number of you probably got your hands on the hardback already. The ebook, if you're one of the many who preordered, will likely be ready to download. In the meantime, I've been busy finishing the sequel to Extinction Game, which focuses on a new character quite different to the Pathfinders in the first book. It also answers some of the questions I left deliberately open in the previous volume, while asking some new ones. So far, the reception has been pretty positive. Here's some reviews. From Blue Book Balloon: It is a compelling story, difficult to put down and pretty much action packed throughout. Gibson evokes a deep sense of unease. 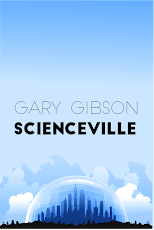 From Amazing Stories: Extinction Game by Gary Gibson is not your ordinary post-apocalyptic adventure. From Horror Cult Films: The adrenaline-pumping panic of the characters jumps from the pages, with the urgency and hectic fight for survival delivered in what feels like real-time. Gibson certainly does a good job in putting you in that time and place with Jerry and almost leaves the reader breathless themselves. From Upcoming4.me: I've simply stormed through it with that same sense of wonder and excitement that accompanied reading of his other work. What more can you wish for? From For Winter Nights: Extinction Game is not at all what we’re used to from Gary but his dexterity with thrills, adventure and moments that make the jaw drop is put to good use – the result is a ferocious pageturner. 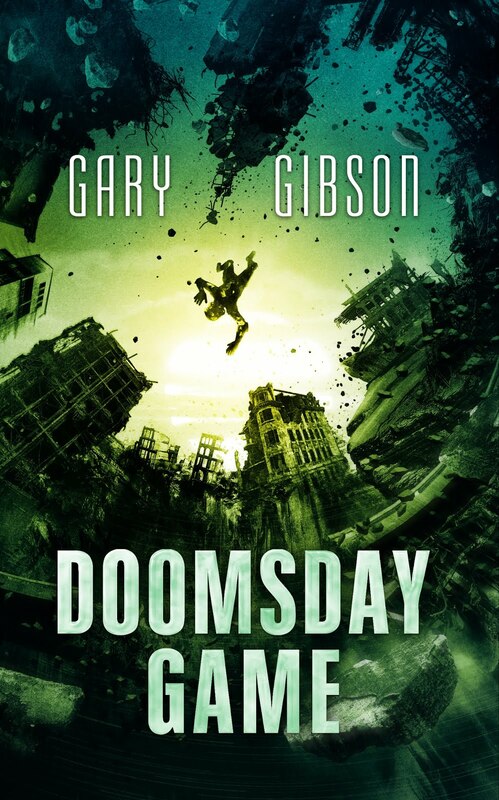 From BCF Reviews: Gary Gibson was a new author to me, but when I was offered a copy of Extinction Game to review, something caught my attention, and so I agreed. I wasn’t sure how quickly I’d get to it, but I took a quick peek, and was soon hooked. You can read an excerpt from Extinction Game at Tor.com, although the Kindle sample you can download is actually longer. I also wrote a lengthy piece both about the book and some of its influences at Tor.com: My Favourite Apocalypses, or How To End The World for Fun and Profit. Chicks That Read have also run an interview with me. And, finally, Extinction Game is the Book of the Month for Australian bookseller BookTopia. Wowsa. I've just finished Extinction Game. Couldn't put it down. Great story. Brilliant characters and left me wanting more. Can't wait for the sequel. I just finished Extinction Game having bought it only a few days ago. Normally, I like my SciFi to be set off earth. I know what earth looks like and I like to imagine what else is out there but this book is so compelling that I was able to ignore that preference. I only hopped onto the site to find news of a sequel! Great concepts, extraordinary writing and a feel good love story mixed in - superb.